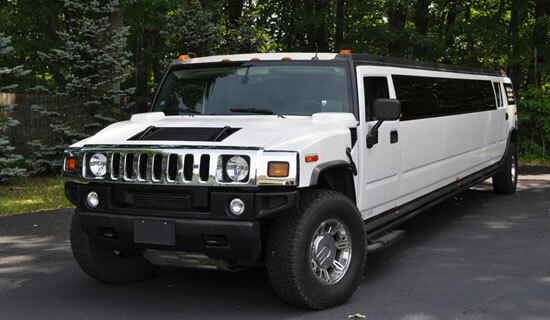 Our White Hummer Limos are Stylish and Sophisticated are the best words to sum up this elegant limousine. Plenty of room for you and your friends to party with the mega watt sound systems, while using the multiple DVD plasma screen TVs. Neon and lazer lighting will help to make your journey spectacular and the complimentary mini bar will ensure the party starts before you arrive at your destination. In fact, you'll have so much fun you wont want to leave the limousine since it is perfectly equipped for a party. Book one of our Wolverhampton White Hummer Limousines today as it is one ofour most popular cars in Wolverhampton and availability is limited. Don't be disappointed for your birthday, wedding or hen night, book it now!